The 900 series boss seals are designed to seal straight thread tube fittings when they are fastened into a boss. 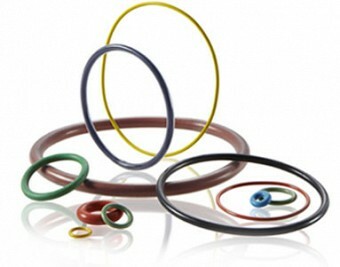 In this type of fitting the O-Ring is not located in a conventional rectangular groove. Rather, the seal is obtained when the gland components exert a diagonal squeeze through the O-Ring cross section.